Has been providing quality In-home Carers including Nannies, Before & After School Carers, Au-Pairs and Babysitters to families in NSW since 1999. Due to our success over the years, we have recently expanded our services Australia Wide to include major capital cities and regional areas. Our Services also now include providing qualified carers for Centre Based Care & OOSH, Corporate Companies for Employee Incentives and Events, Community Services & Respite Care for Foster & Kinship Carers and Emergency Care. We also service a number of high profile Hotels across these regions for private bookings and special events including Weddings, Christenings, Annual General Meetings, Conferences & Corporate Christmas Parties. ‘ACS’ is owned and managed by Felicity Gray who has had 20 years experience working within the Industry where she has worked as a nanny both overseas and with various families throughout Australia. Felicity also holds a strong background in Corporate Recruitment so therefore understands the importance of a thorough recruiting process and finding the right carer to suit your individual needs. Whilst experience is key, matching someone with the dynamic of your family, centre or company is just as important. Our trained team understands that your children are your highest priority, and wherever possible will be happy to answer all of your queries regarding employing a carer. We take pride in offering candidates that are compatible with all your needs. ACS has a very thorough interviewing and reference checking procedure, including the Working with Children Check clearance and a Police Records Check for each State. We also conduct reference checks with previous employers to ensure that they reach our high standards in levels of performance. The candidates that we send to you come to us through a multitude of avenues. Some are career Nannies or Mothercraft Nurses, others may be the Mothers of children themselves, many are qualified Childcare Educators and others have vast experience with young children. Some candidates will fit all of these groups. 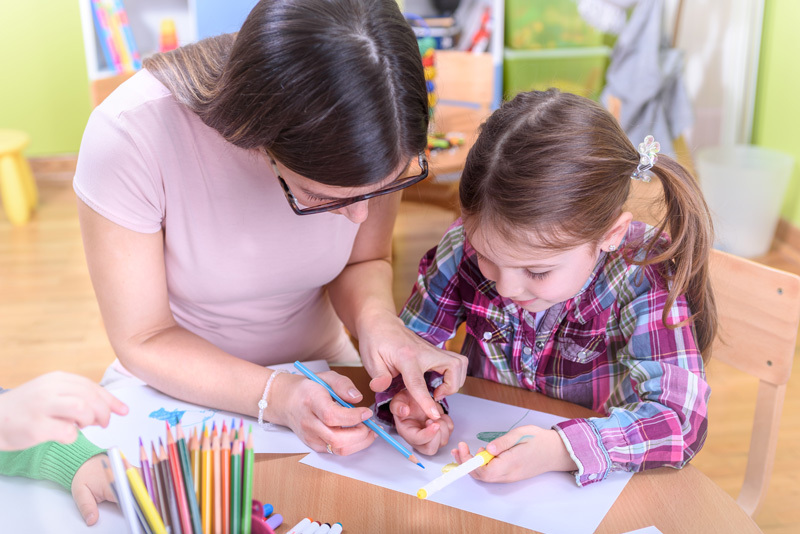 All of our carers have satisfied our requirements as to being a competent childcarer with the ability to think on their feet and manage every day as well as out-of-the ordinary childcare situations. You will always be given an honest assessment of each candidate capabilities and background.